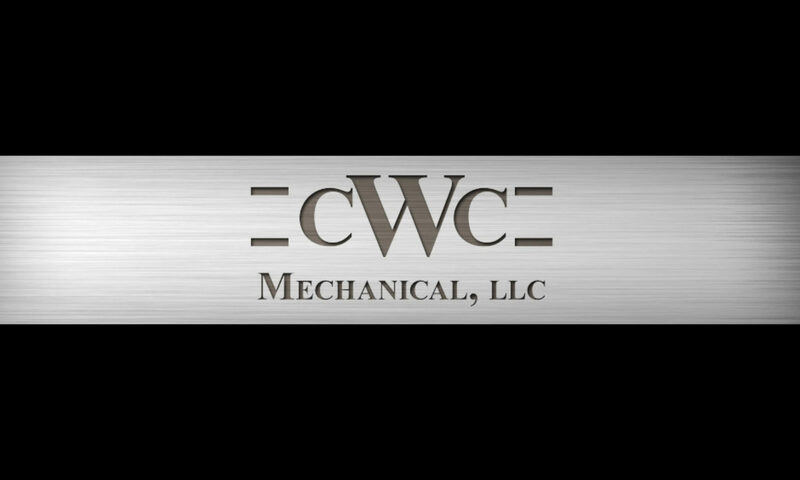 CWC Mechanical was founded by the Chavers Family in 2000, and has over 60 years of combined experience in welding, fabrication, and Construction. CWC Mechanical is owned by Louise Chavers and is a member of the Women Business Enterprise National Council. CWC focuses mainly on the Food Plant industry, but has vast experience in other aspect of construction. 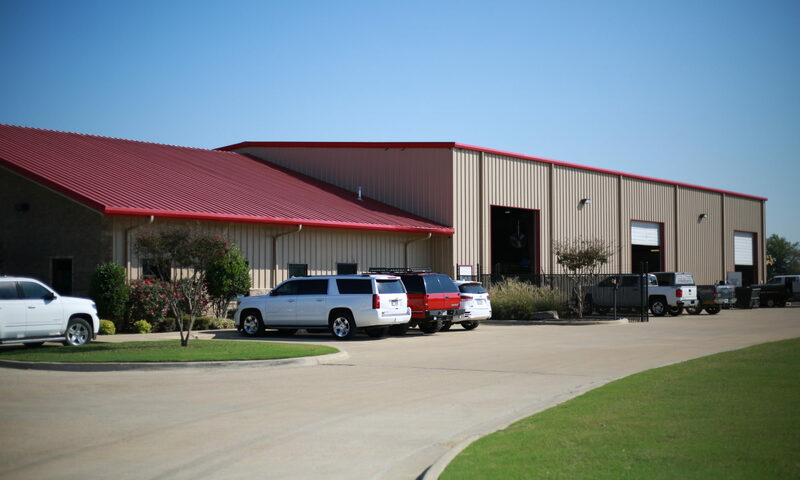 For example CWC Mechanical built the distribution facility for Murphy Oil in Jonesboro, AR, and has performed other jobs in the petro-chemical industry. CWC strives to provide the highest quality craftsmanship and customer service, and we sincerely feel that you will find no one that will produce a higher quality product.